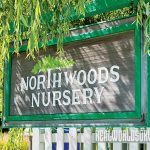 Want to start a small nursery biz? Read on as we pick fruitful nuggets of wisdom from visionary Jim Gilbert. 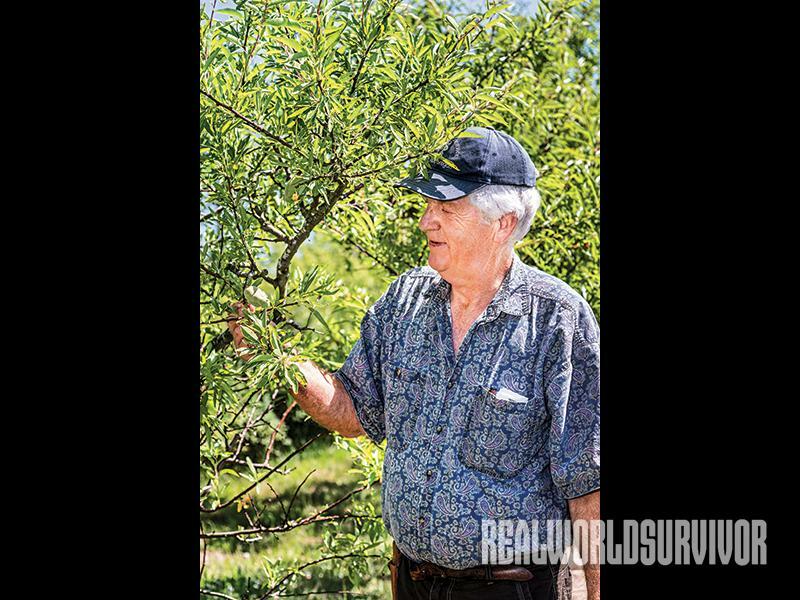 Jim Gilbert shows a visitor a Ukrainian almond in his mother block, where trees and shrubs are grown for evaluation. Tables filled with different kinds of fruiting plants in one of the hoophouses at Northwoods Nursery. The colors of grafting tape identify different varieties. 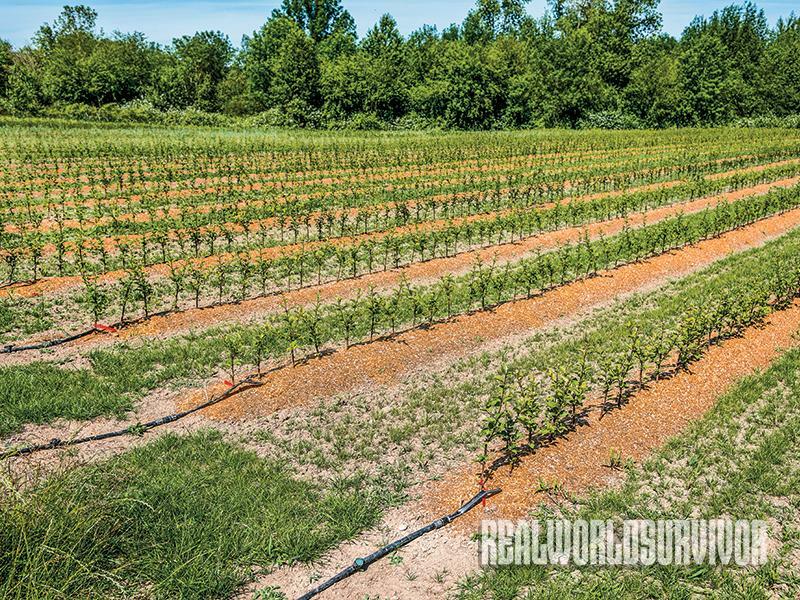 A block of rootstocks is drip-irrigated with a valve on each row, so each row can be watered separately. Sawdust is the mulch used on the rootstocks. 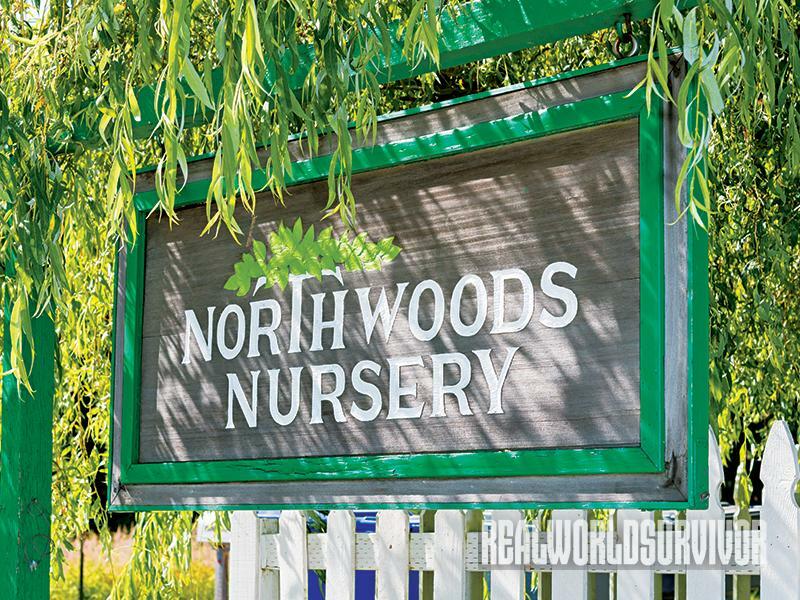 The entrance to Northwoods Nursery. 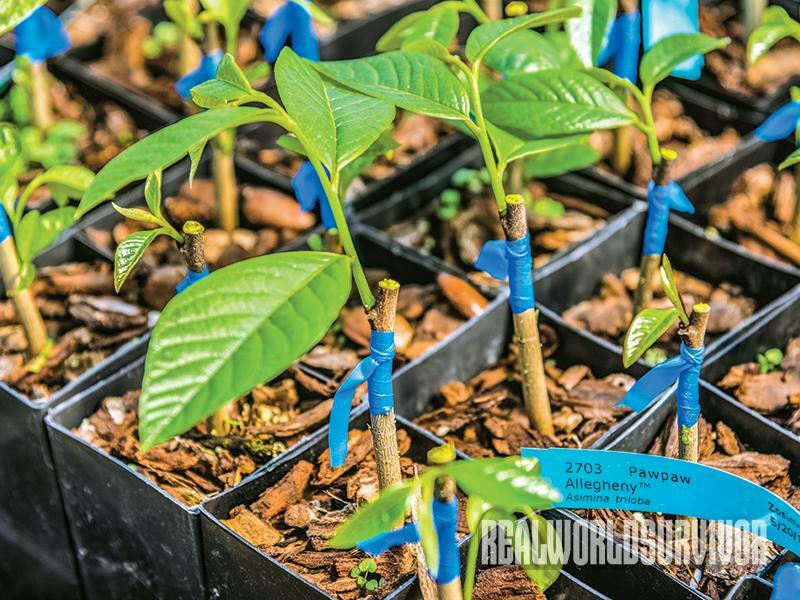 A tray of Allegheny pawpaws grafted onto rootstock. Jim Gilbert is helping to revive interest in this native American fruit with its sweet, yellow flesh. For a fruit lover, what could be better than picking tender, hardy kiwis off a vine and popping them in your mouth like sweet grapes? Or plucking vitamin C-rich clusters of bright orange sea buckthorn berries off arching branches for squeezing into a delicious fresh juice? These are just two of the many unusual and tasty fruits and vegetables that Oregon nurseryman Jim Gilbert has worked to introduce to American gardeners for more than 30 years. But that’s not how the fifth-generation Oregonian thought he’d live his life. After being kicked out of Portland State University for serving free soup in the school cafeteria, and graduating years later with a degree in Russian language, Gilbert worked as a fisherman, a boat builder and a cabinetmaker, living simply in the town of Hood River, Oregon. But Gilbert didn’t know a lot about the nuts and bolts of tree production, and began with a book on how to grow nursery stock. He sought out hands-on information as well. 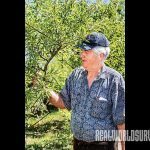 He was also interested in fruit trees but realized that the 2,000-foot elevation and other shortcomings of his Hood River home weren’t ideal for growing on a commercial scale. So, in 1982, he headed west to the Willamette Valley to the community of Molalla. “Once I got here, the potential to grow fruit was expanded with the warmer location,” he said. And he liked what he did. “I was feeling like it was a good fit for me, so I read a lot and talked a lot to a lot of people,” Gilbert said. Visiting a local agricultural university, he learned how to graft plants and began growing in earnest. It was his personal study and perseverance, though, that made it work. His new avocation turned occupation soon would take him around the world as he began sourcing new and unusual plants. It wasn’t so much that the plants were unknown, but rather unfamiliar. 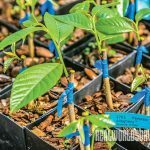 “Some of the species had been grown here as ornamental plants,” Gilbert said, most notably the Cornelian cherry, a small tree with cherry-sized scarlet fruit. But on a trip to Ukraine, he found a woman who had been breeding Cornelian cherry for its flavorful edible fruit. “That species has had a long history in Eastern Europe,” he added. He took cuttings from those fruitful trees, returned to the U.S. and grafted the cuttings to understock trees. 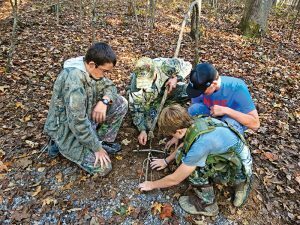 “I knew that they would grow here,” Gilbert noted. The sea berry, though, was unfamiliar. Found from Europe to Western China, it is grown commercially for its nutritional and medicinal attributes. But not every new fruit catches on with the general public. Goji probably fits the latter category best. While Gilbert has been selling this native Chinese shrub, also known as the wolfberry, for years, recently it took on a “super food” status in the media with claims that the berry and juice are medicinally beneficial—claims that haven’t been scientifically proven. Still, the berry is rich in vitamin C as well as other nutrients, and it has been added to commercial products ranging from bottled water to baked goods. According to Gilbert, “When people grow a plant, you market the promise of the fruit.” For example, the honeyberry is an easy-to-grow, attractive shrub with blueberry-like fruit. He markets it by putting it in a catalog, on the website and gets people talking about it. “For it to go fully mainstream, though, will take years,” he added. And it’s the mainstream plants that keep him in business. But not every variety that he offers will be as successful, he conceded. “I don’t know if chernika will ever become mainstream,” he noted. The chernika, for those unfamiliar with it, is a blueberry native to the Caucasus Mountains of southern Russia. 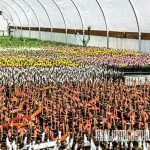 Gilbert grows nearly all of the plants at his 66-acre wholesale Northwoods Nursery and sells to the public through a Portland retail nursery and his One Green World website. Along with introducing hardy, flavorful fruits and perennial plants, Gilbert has tried to ensure the sustainability of what he loves to do. 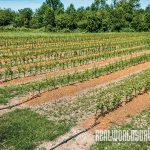 He puts this into practice by employing sustainable farming methods that include growing cover crops and using drip irrigation and mulch around plants to preserve water. “But farming this way is more expensive and raises our costs compared to those of typical nursery practices,” he added. 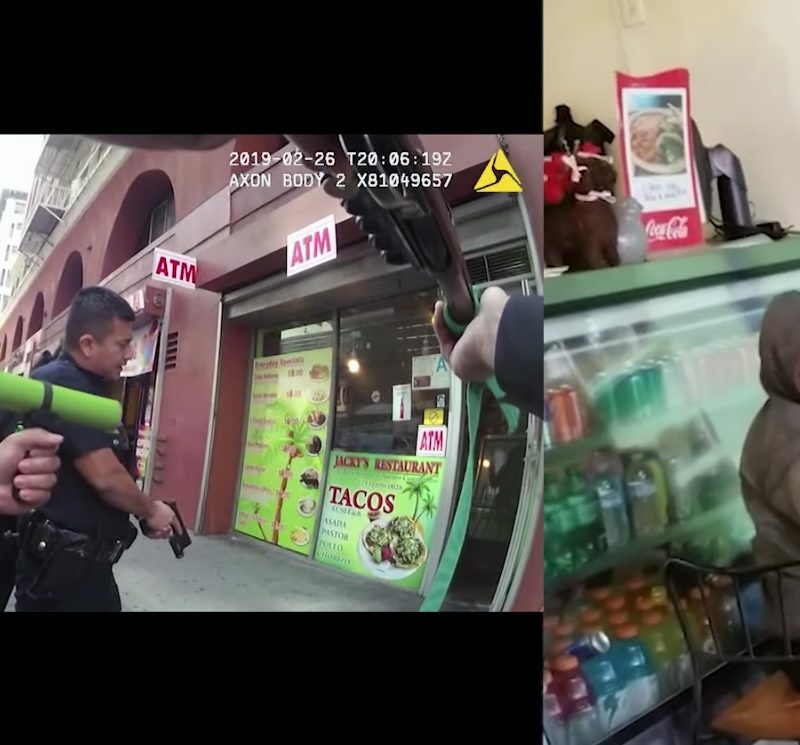 Such practices don’t go unnoticed. In 2011, his nursery was honored as the small business winner of the Oregon Sustainability Award. 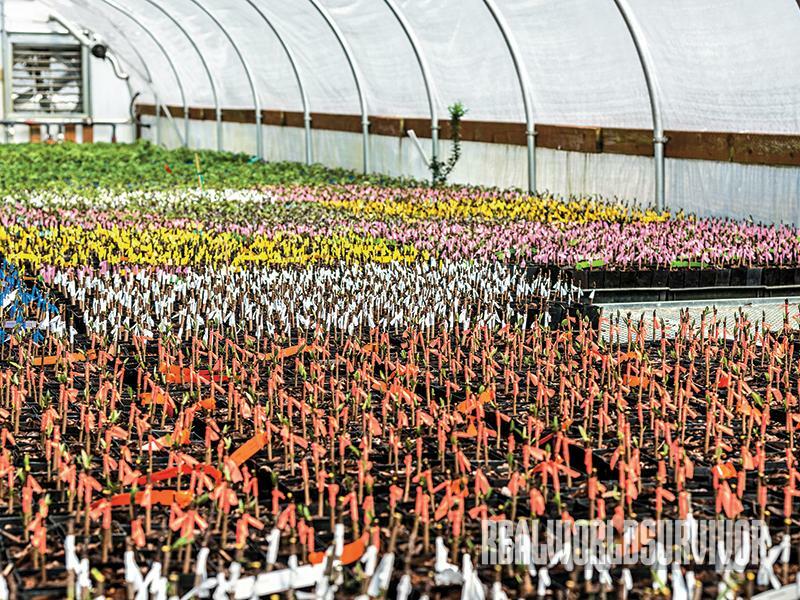 The business also was the first Oregon nursery to earn a “Salmon-Safe” designation. “When I first started,” he said, “I remember very clearly that I wanted to farm in a way that would leave the world and soil better than when I started.” For more information about One Green World, visit them online at onegreenworld.com. Emergency prep isn't only for adults. Get your kids ready for when disaster strikes.